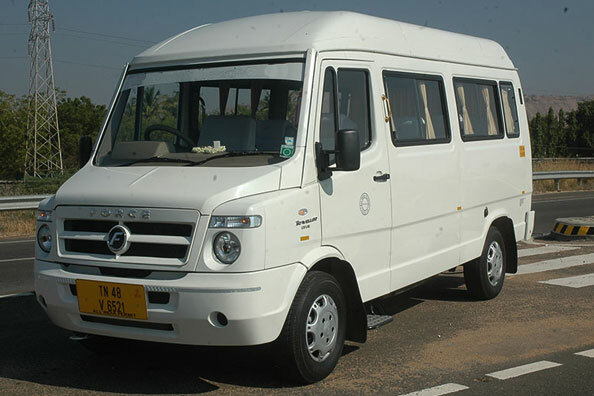 The travel care division at Kerala Tourism has a wide range of vehicles to choose from, suitable for many different travelling options making your journey more comfortable! All our vehicles are driven by professional, experienced chauffeurs who have been with us for more than ten years. Hence, they thoroughly know the routes they cover. 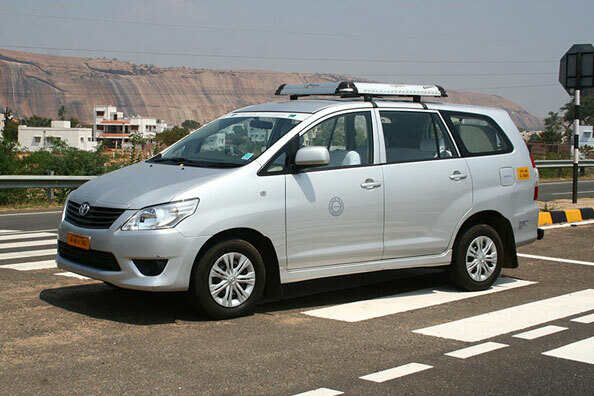 The vehicles are well maintained and are fully insured and licensed according to Indian Government regulations. Kerala Tourism takes extreme care in offering our clients uncompromised premium quality services. The wide range of fleet inclusive of Sedans to Mini and Large Coaches guarantees you an unparalleled experience during your trip to Kerala. All the vehicles are less than three years old, well maintained and air-conditioned, aiming at the extreme satisfaction of our clients. Plan a trip with Kerala Tourism and get your vacation magically transformed into a truly unique experience !! 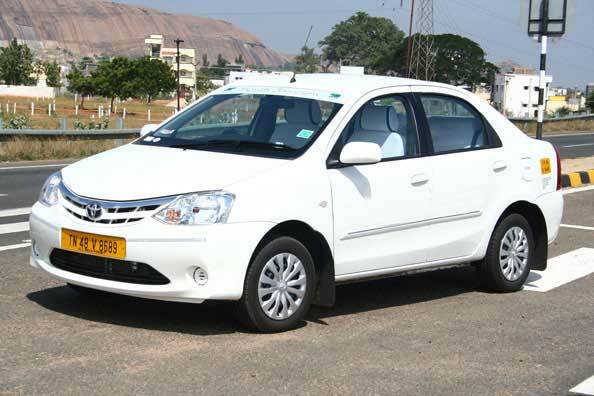 India’s most popular mid-size car for rental with driver, a modern luxury sedan vehicle (Etios) which is suitable for 2 to 3 people who can travel together with minimal luggage. 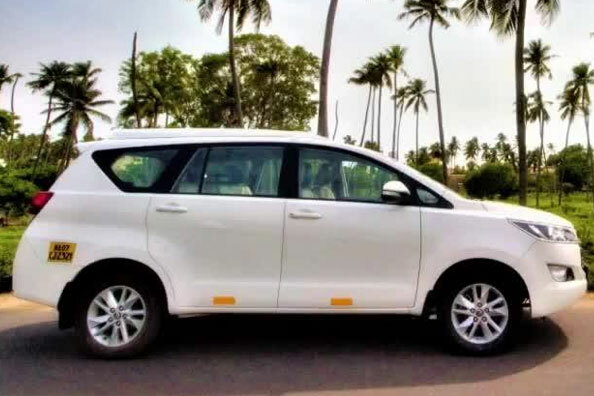 Toyota's Innova is a luxury touring vehicle suitable for 2 to 4 people can travel together in a high degree of comfort, plenty of luggage space and amenities. Toyota Crysta is a luxury SUV vehicle that makes comfortable travel. For safety purposes, it has seat belts, air bags for driver & passengers. Seating position, leg space, head room are better than the Sedans. Tempo Traveller is a luxury mini coach vehicle that makes your road travel more comfortable. 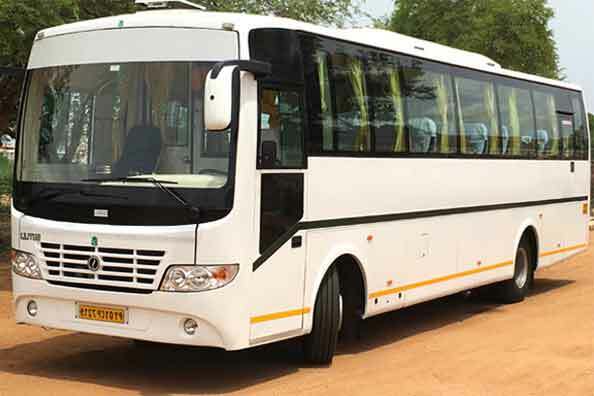 Tempo Traveller with Air-conditioned mini-coach which is comfortable for small group trips and fixed departure tours. More comfortable seats and extra interior features. Luggage space is still limited. Exact models vary throughout India. More comfortable seats and seat belts in all 35 seats. 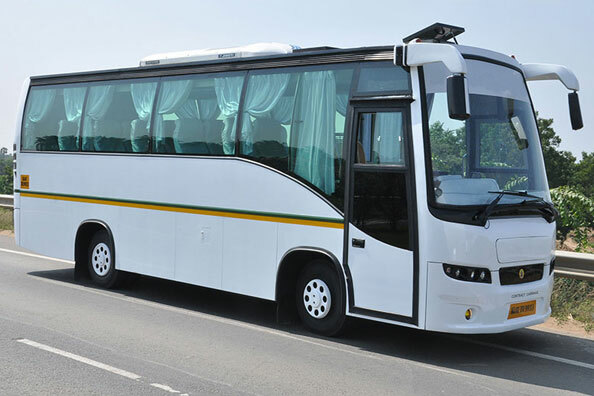 We are the only Company in India to own such high - end model coaches, built based on European technology to ensure utmost safety of the passengers too.